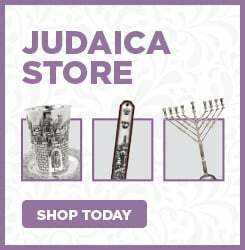 Celebrate Shabbat New England Style! Apple, Maple & Cranberry Country! 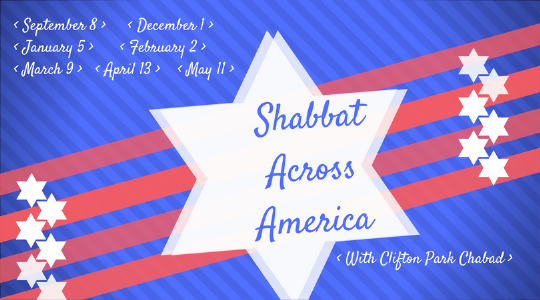 Want to experience a traditional Shabbat?